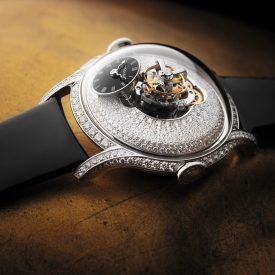 With London crime rates rising, and established high street banks closing their safe deposit box facilities, it is difficult to know who to trust with your most prized possessions. 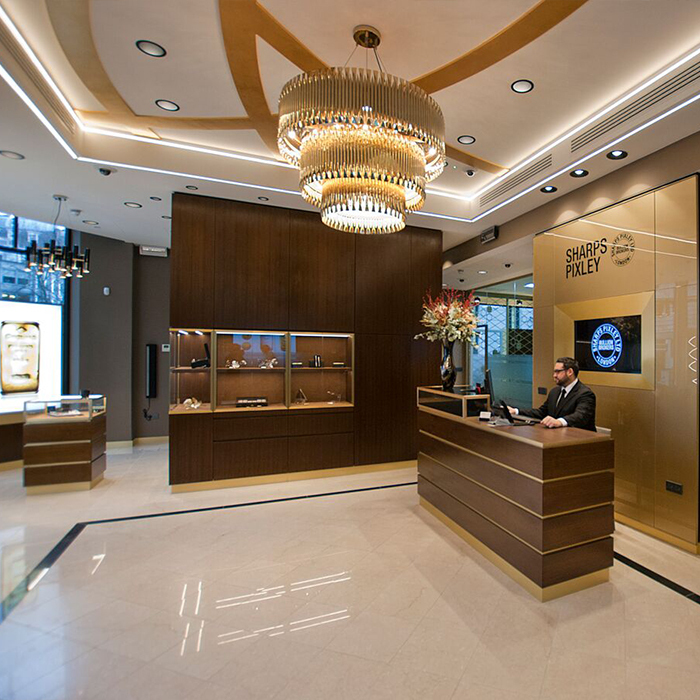 There is an increasing need to accustom yourself with options for safely securing your gold now Diwali is over in order to avoid allowing yourself to become a victim of rising crime levels. Unfortunately, every year criminals all over the country consider Diwali to be a golden opportunity to be exploited. 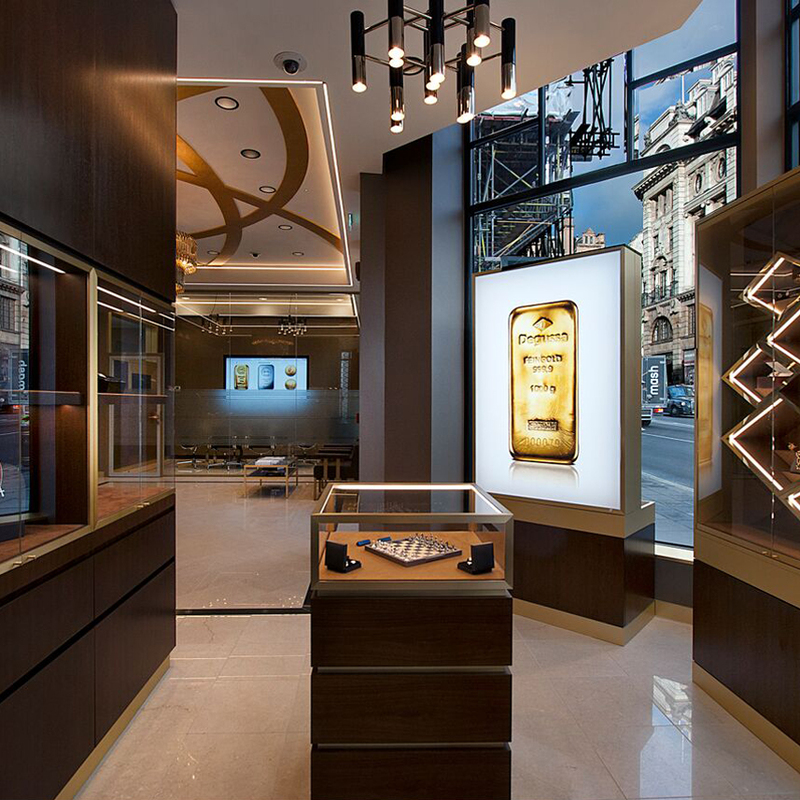 According to Det Ch Insp Jane Corrigan, this is largely due to the speed and anonymity in which gold can be transferred into cash, which has made homes in Asian communities an ideal target. A recent feature on The One Show highlighted the extent to which Asian women in particular have been targeted for their jewellery and become victims of maliciously calculated muggings during the festival and have had necklaces violently ripped off their necks in broad daylight. The feature showed a considerable amount of beautiful unmarked jewellery that had been recovered from thieves but lost from their owners. The show attempted to reunite this jewellery with its owner, but the chances of success were disappointingly unrealistic. 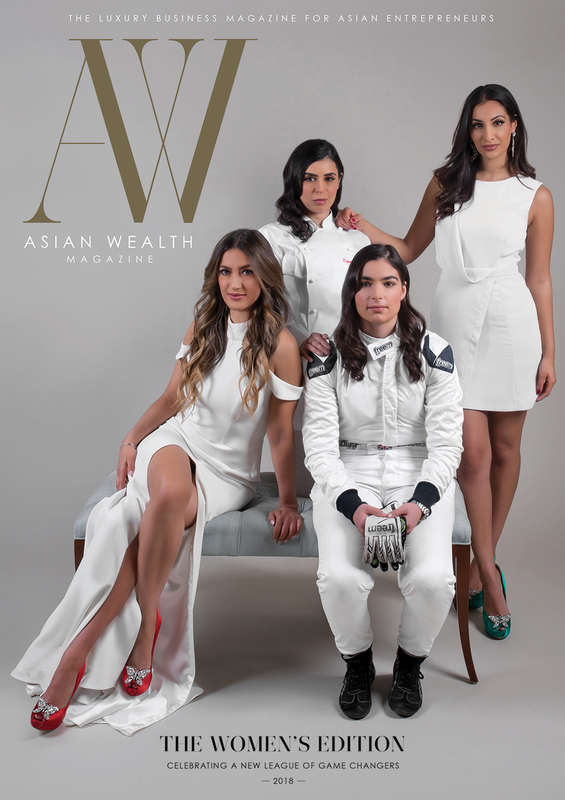 The jewellery which had been brutally stripped of its sentimental value and reduced to its material worth was a potent reminder of the emotional effects this targeted crime has on Asian families, that can be too easily forgotten behind sterile statistics. Now Diwali is over there is an even greater need to consider safe storage options. London crime rates have increased considerably, with robberies up 30.4% and burglaries up 5.41% in the last year alone. 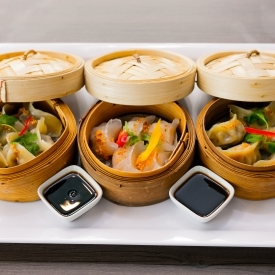 In the last year more than £50 million worth of gold and jewellery was stolen in London, according to the Met figures and almost 3,500 of these offences were against Asian families. 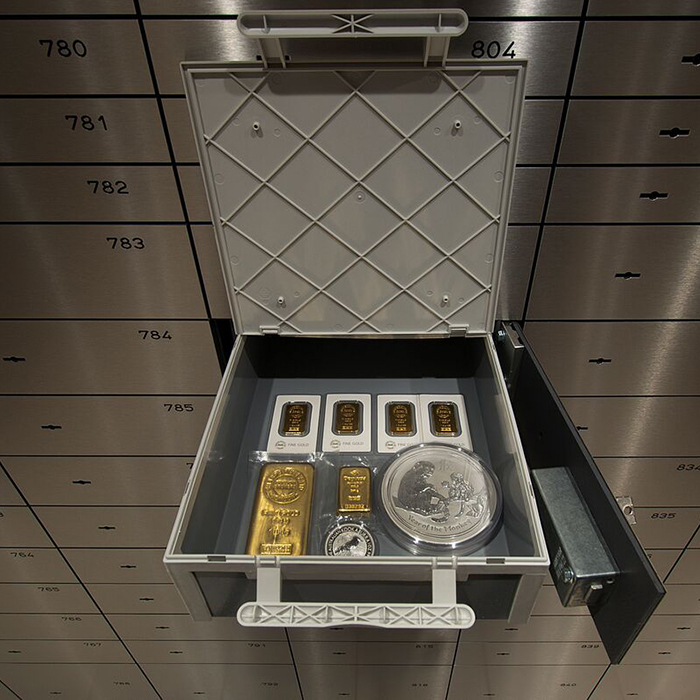 Although some may consider purchasing a safe at home, to avoid making your home a target, it may be wiser to secure jewellery and gold in an external safe deposit box facility. Their security systems are much more advanced than what is possible to achieve at home, not to mention the peace of mind it brings to have your valuables out of your house. 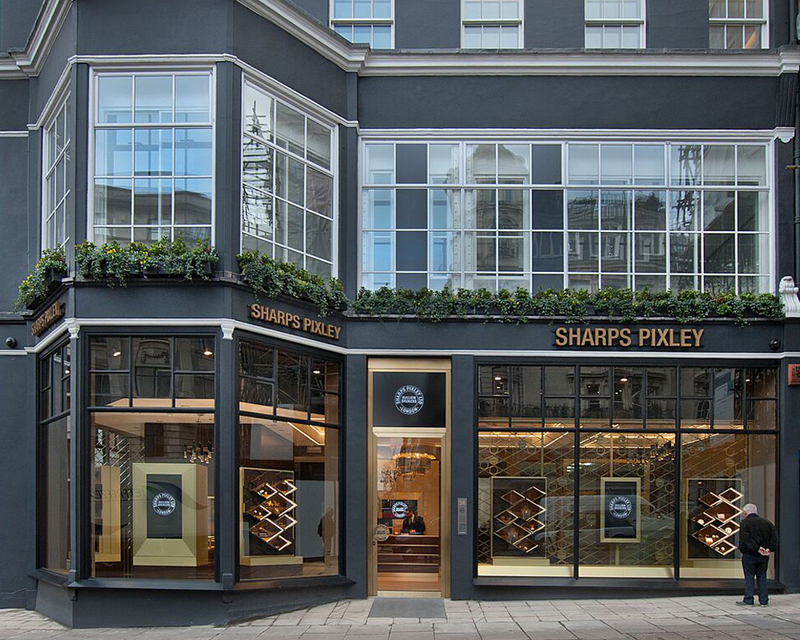 Sharps Pixley has a unique offering – a stunning showroom in St James’ where you can browse and buy gold as well as a high-level security facility where you can store it too. 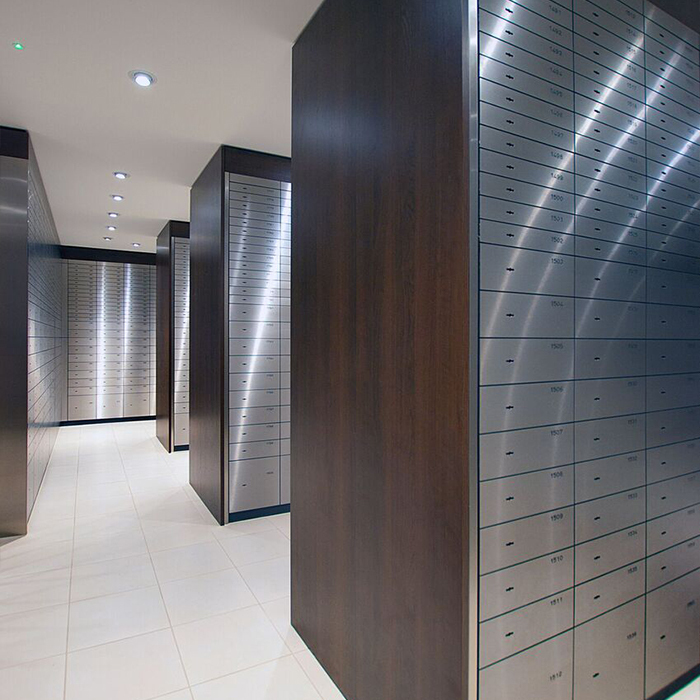 The vault has a Class 10 security rating, which is one the top classes in Europe, second only to the Bank of England in this country that is Class 11. 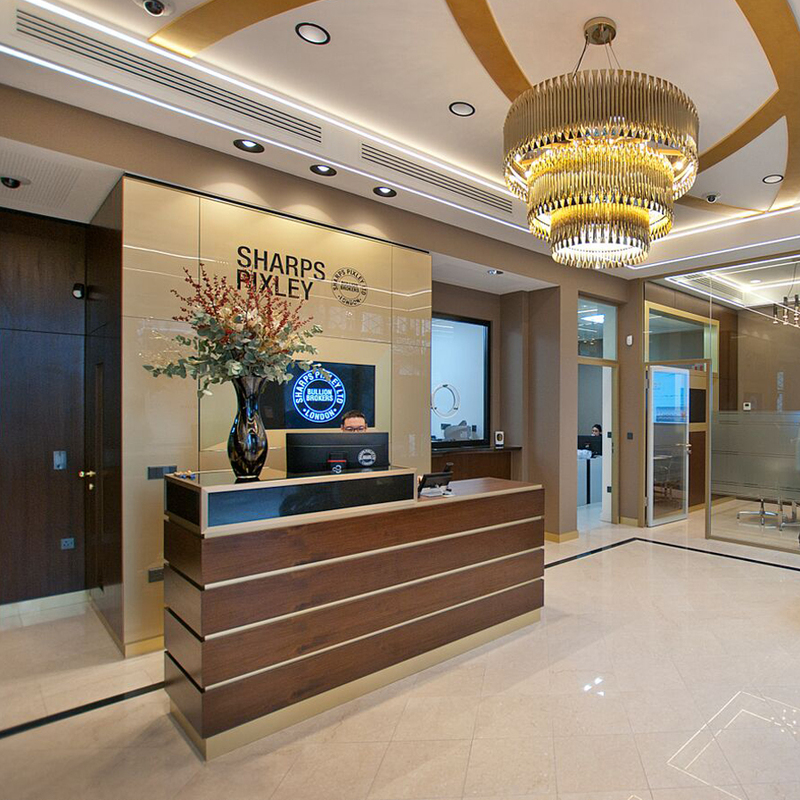 Securing your valuables at Sharps Pixley is also not as expensive as you might assume from the impressive nature of the intricate security system, and you can secure peace of mind from only £250 per year. 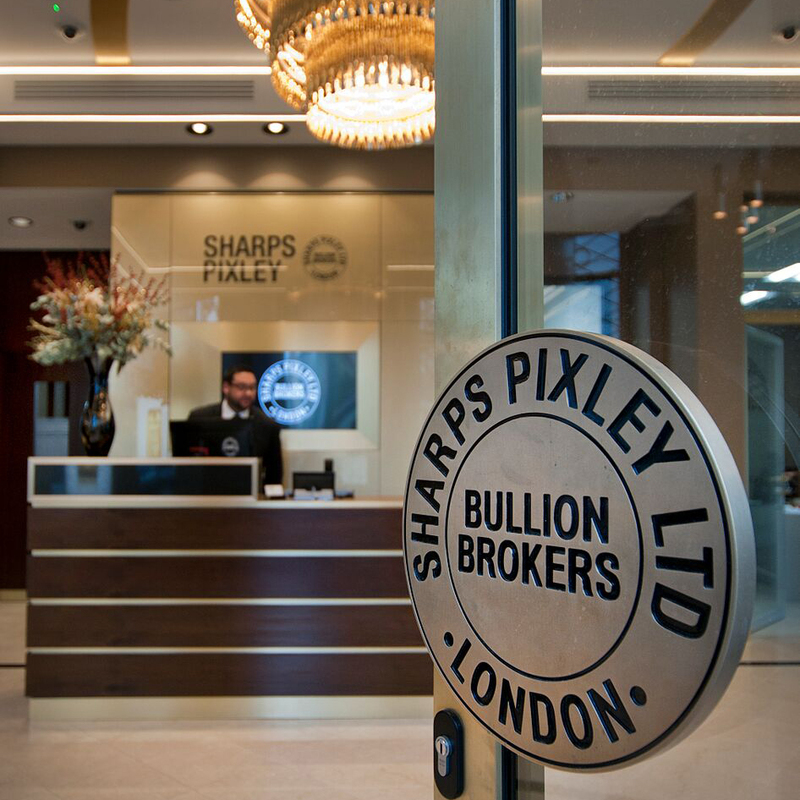 In partnership with Sharps Pixley.